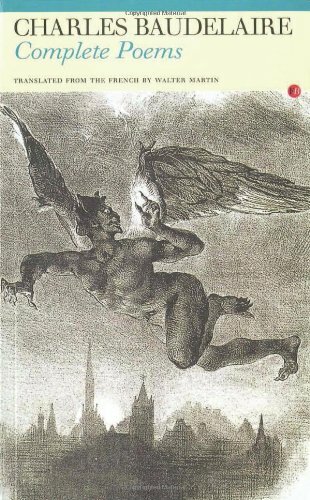 The Question and Answer section for Charles Baudelaire: Poems is a great resource to ask questions, find answers, and discuss the novel. What is the theme of the poem Song of Autumn by Charles Baudelaire? The primary theme of the poem, Song of Autumn, is life and death. The seasons, or nature if you will, symbolise the main theme. Looking for simple analyses' on the following poems. Will need French and English translations if possible. Nothing too complex as I take french as a second additional language. I'm sorry, this is a short answer forum designed for text specific questions. We are unable to provide summaries and analysis for students. Charles Baudelaire: Poems study guide contains a biography of poet Charles Baudelaire, literature essays, quiz questions, major themes, characters, and a full summary and analysis. Charles Baudelaire: Poems essays are academic essays for citation. These papers were written primarily by students and provide critical analysis of the poetry of Charles Baudelaire.